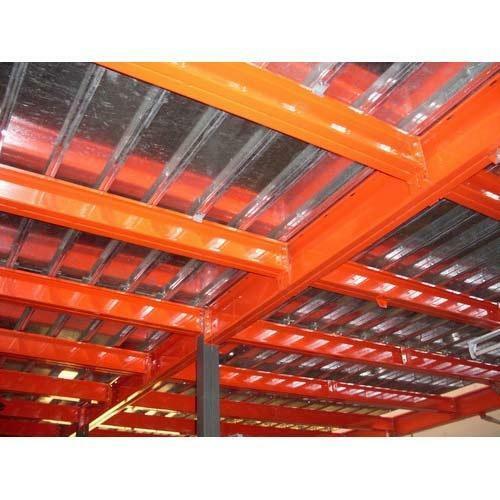 Being a prominent name among the manufacturers and suppliers of storage systems, we have Diy Mezzanine Floors under our offered range. Assembled precisely, these storage systems are widely used in the market, owing to their high load bearing capacity and low maintenance. We assure our customers perfect storage solutions on account of usage of these mezzanine floors. Looking for “Diy Mezzanine Floors”?